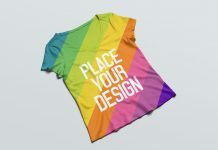 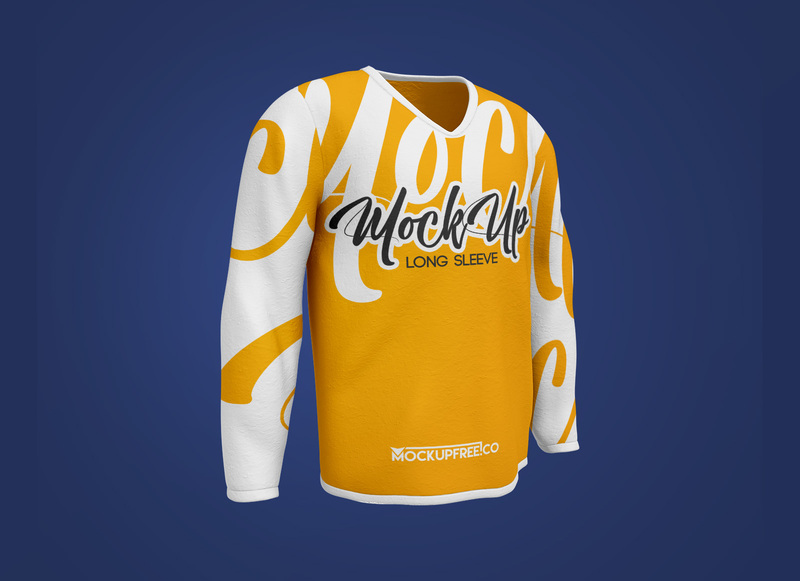 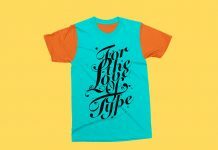 A 3D generated photo realistic v-neck t-shirt mockup available in full sleeves. 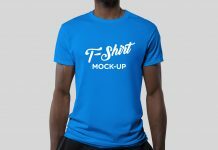 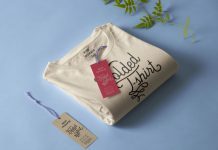 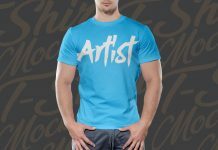 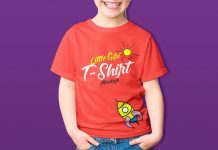 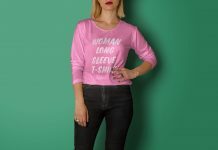 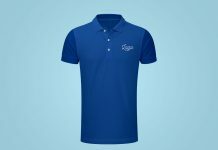 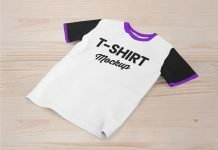 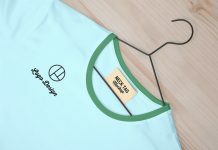 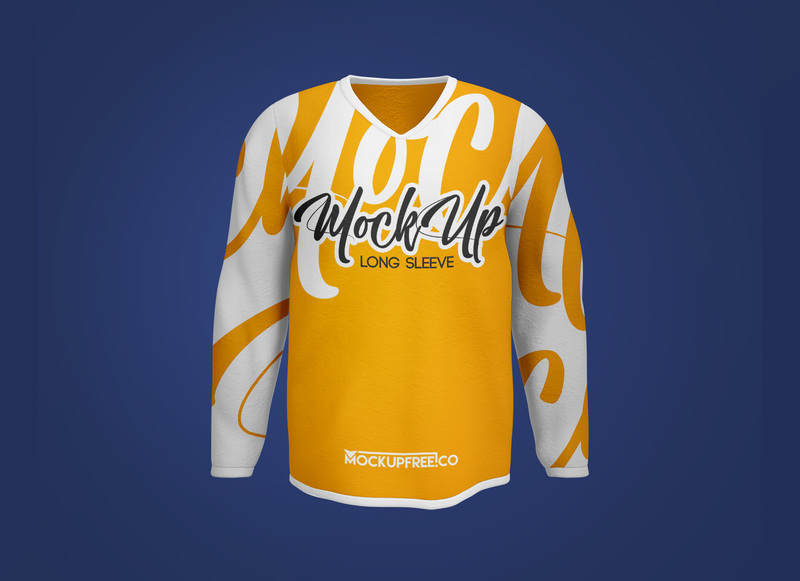 Mockup PSD has two smart objects one for the design of the t-shirt body and other smart object to change the artwork of the sleeves. 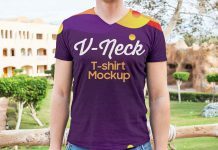 There is a smart object to change the color of the of v-neck. 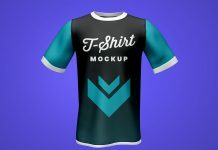 Background is also customizable.